Does anyone know where she will go after she has finished her season at the end of August? 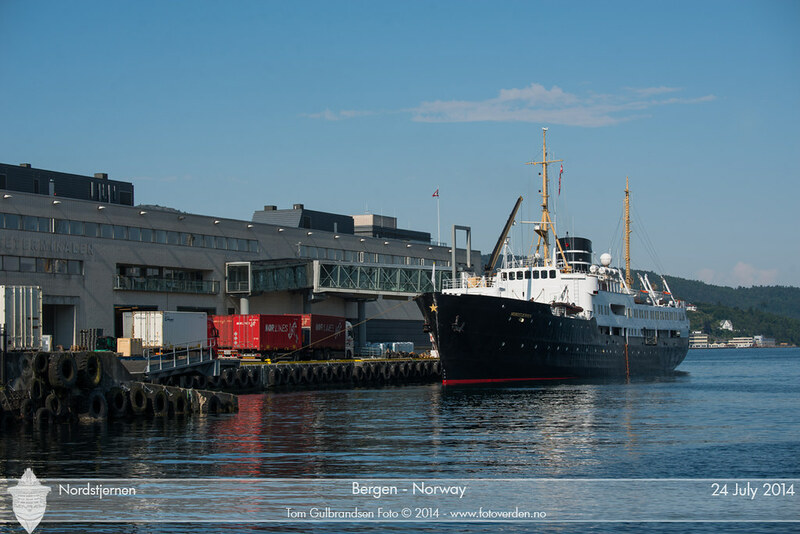 We will be on Lofoten's round trip from 5 September, and it would be nice to see her again if she goes to one of the Hurtigruten ports. And even if we've already saw the pictures on FB, I'll still think that they come very much more alive here at CVF. Of course, and that's why I personally would've liked it very much if most of us and even more new ones, would stay in here. But..., I guess the world is in change even if we want it or not. No, Sterkie, it is not "the world" changing, it is the individuals choosing to change their allegiance in this particular case. 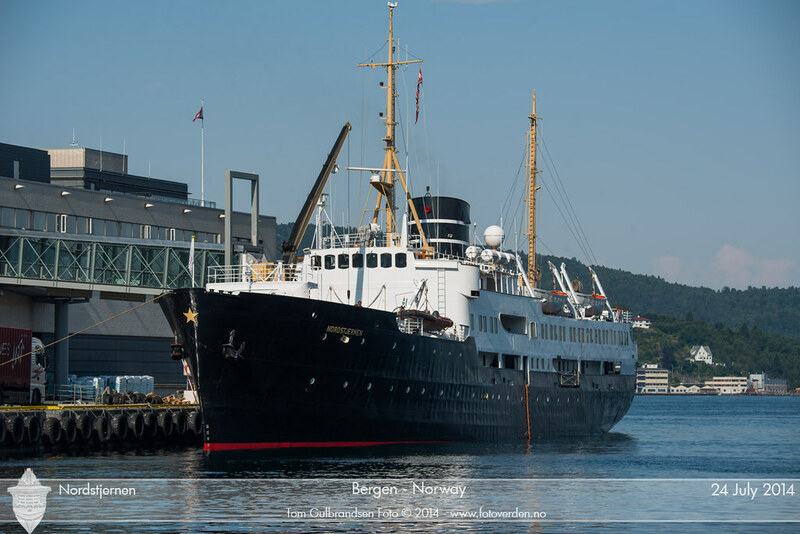 Nordstjernen in Tromsø as a hotel ship for the Chess competition last week. Imagine if we could have more of those old-generation ships still sailing the coast with their original funnel liveries. Not to be overly critical, but the current funnel livery of the ships of today, doesn't have any history and doesn't give me any attachment to the ships. It's almost as they have lost their identity and history along the way. Nordstjernen with all her decoration flags up looks awesome! 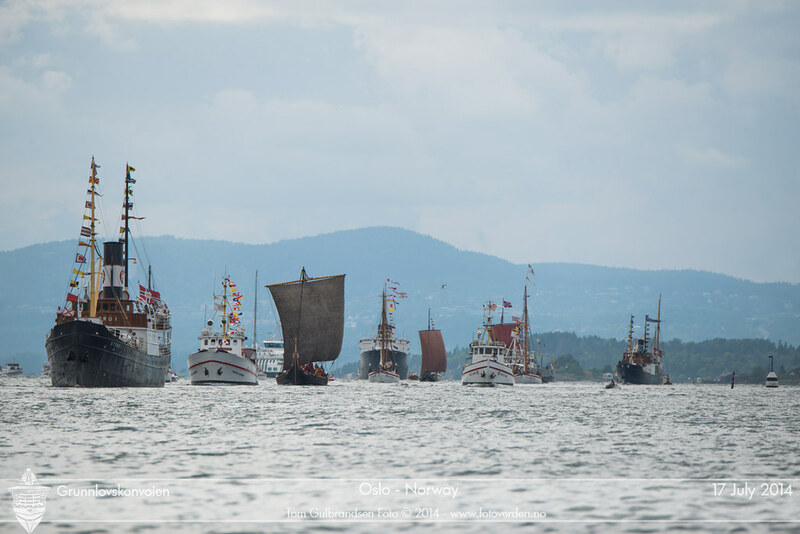 Meanwhile in Oslo a week earlier... Can you all see Nordstjernen? Thank you so much! Impressing to see the highly strained hull under the fresh paint! Hello everybody! I am new here and glad I found this forum. 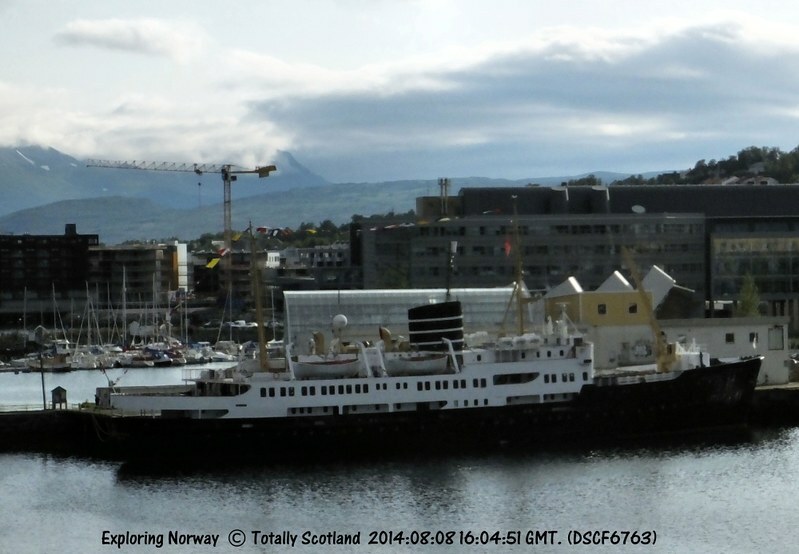 Thank you for all the lovely fotos of Nordstjernen. She is such a beauty. Especially now with the BDS funnel. I am glad that she is still around and sailing. It would have been a pity if she had ended up like Finnmarken. 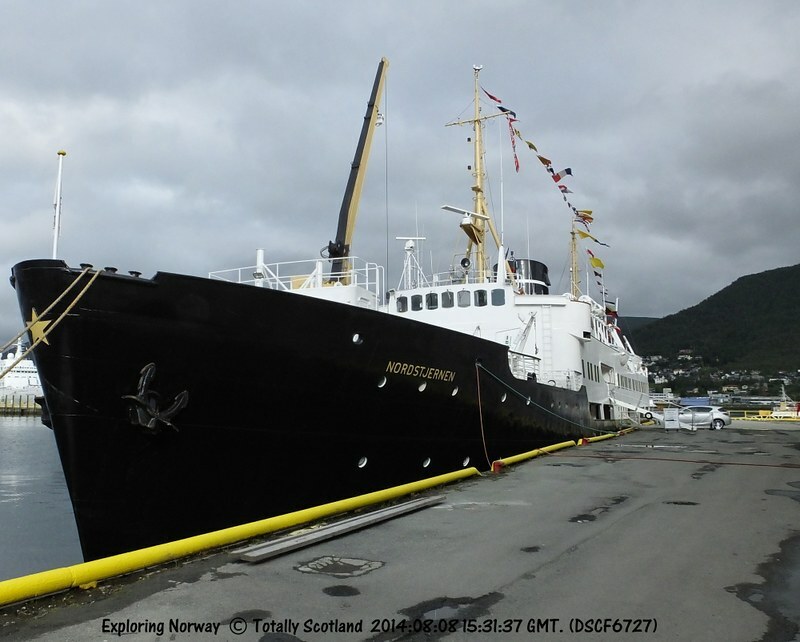 I did so many tours on her and like that she will go to Svalbard and later on in september to the Baltic. 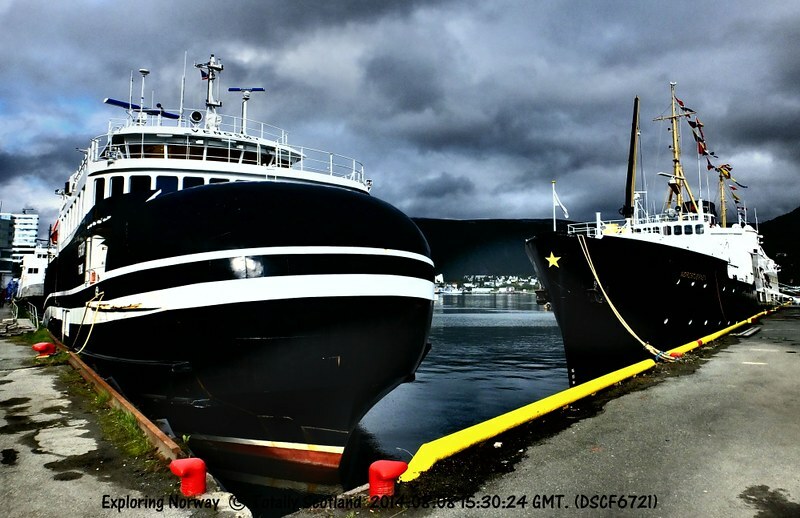 Amazing tours to interesting ports. Hope there will be more in the future. Hallo Stjerna, and a big welcome to CVF. There are threads a-plenty here, for ships and also for many, many other topics as well. We look forward to you joining in. If you have any problems, then post them on the first thread on the Index page: Requests, Wishes and Bugs and someone will try and help. Welcome on CVF Stjerna. Hope you enjoy exploring this forum and it's many interesting threads. 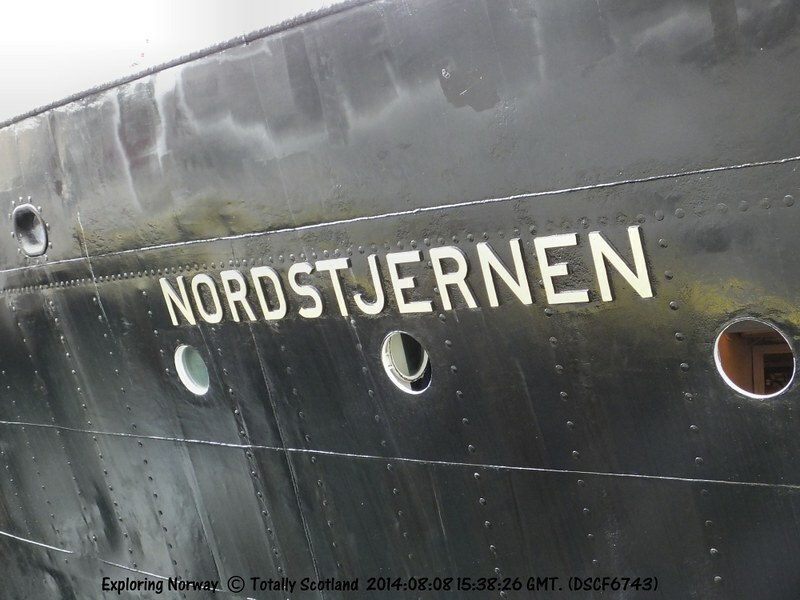 Maybe you find something else than Nordstjernen that excite you. 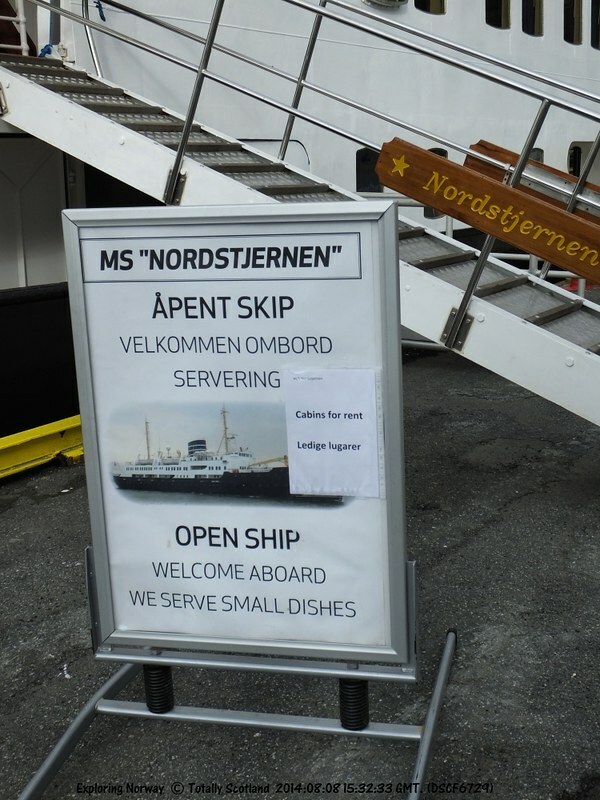 Looking forward to your posts and pictures from and of Hurtigruten ships and trips, but whatever else that take your fancy is also welcome. If you don't find a suitable thread just start a new one, or go OT on a related thread.